Goals: In November 2015, Green Works Orlando will launch a tree giveaway program that encourages every resident in Orlando to plant a tree on their private property. 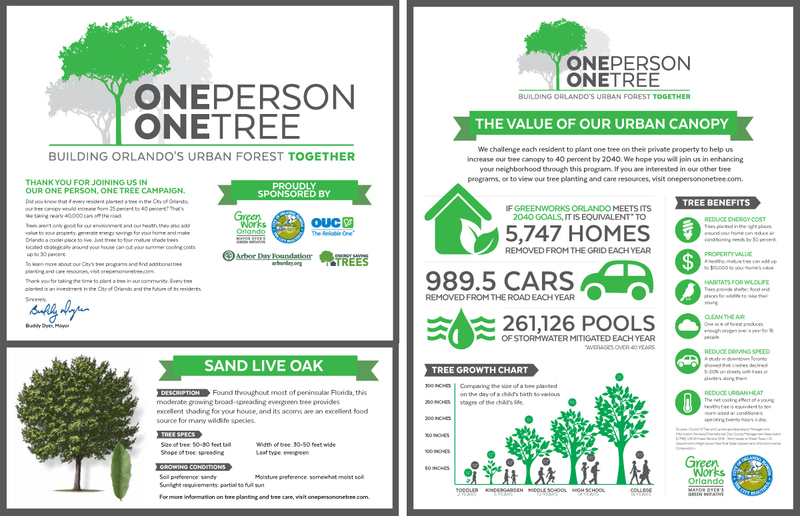 Branded “One Person, One Tree” this innovative program seeks to increase Orlando’s urban tree canopy by 40 percent by 2040 as part of the Green Works Orlando Community Action Plan. 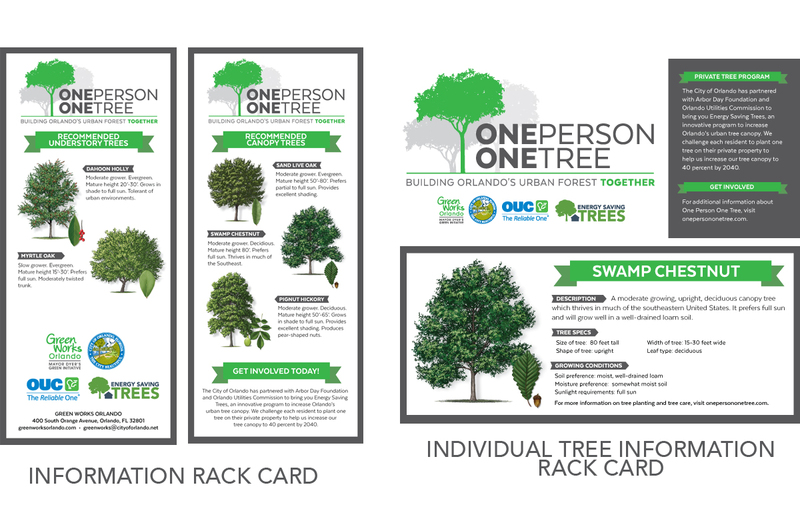 The program also serves as a rebranding mechanism for all existing tree programs offered by the City of Orlando. .
Graphics: I created and managed the One Person, One Tree brand from the beginning, from the logo creation to the rack cards to website assets. 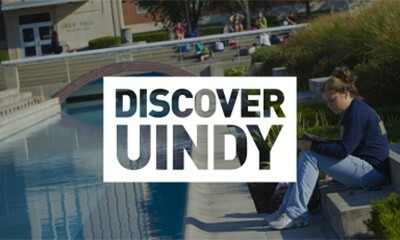 This project called for a clean, crisp look that would be easily recognizable across multiple platforms and the City’s different tree programs. 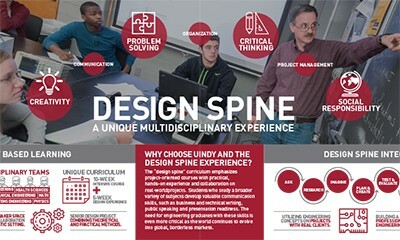 In the initial logo discussions, the team brainstormed possible tag lines that would work alongside the program name. 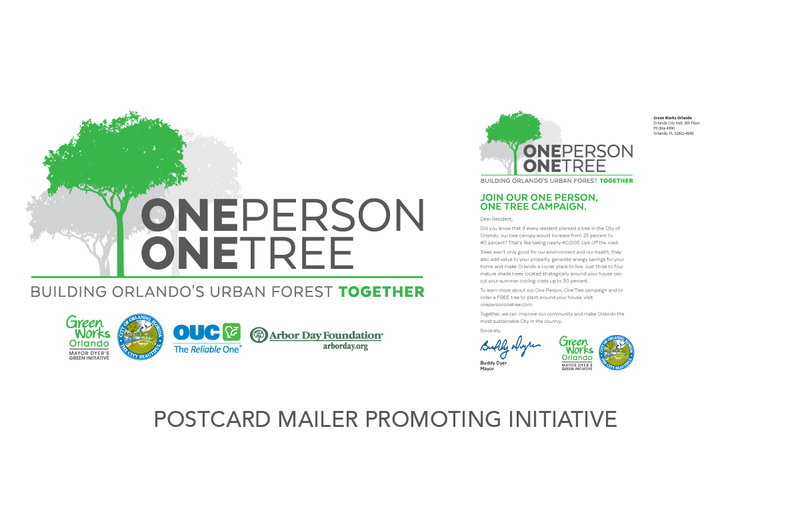 We wanted to emphasis the “one” as a call to action for individual residents to be part of the larger community; the tag line we ended with was “Building Orlando’s Urban Forest Together.” When creating the logo, we emphasized the “community” aspect by showcasing multiple, fully-grown trees – again drawing on the call to action that one individual can be part of a large community initiative. As the Green Works team and I began to discuss potential collateral showcasing the trees that would be provided, we initially struggled with how to represent these trees visually. The photos that our previous tree programs used did not always represent the tree in it’s full bloom, during the prime season or in an ideal setting. After some research, I was able to locate an artist who specialized in tree illustrations that we hired to provide the specific trees we would be offering in the initial roll out of this program. Branded collateral design included a flyer, rack card, postcard introductory mailer encouraging residents to sign up to receive a free tree, welcome letter, tree information cards, urban canopy infographics, tree care doorhangers, social promotions and website assets. 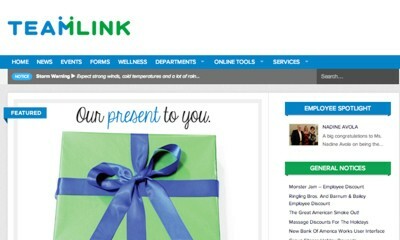 I collaborated with the Green Works team and Arbor Day Foundation, who distributes the trees, to provide a Welcome Package that would include all of our branded material, including a letter from the Mayor, information about their specific tree and an urban canopy infographic. 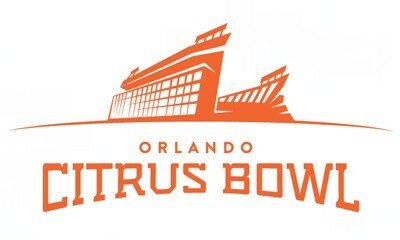 We wanted to make sure that, from start to finish, the resident was seeing the same brand, and associating each piece with the City of Orlando.